Build your own cage bank! 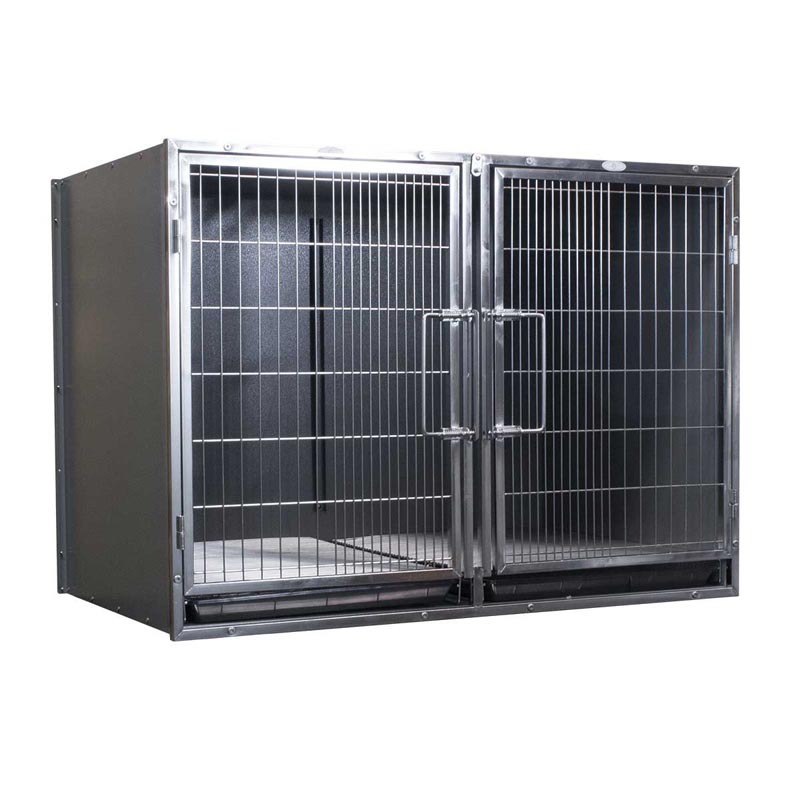 Our modular systems allow businesses to build a kennel area unique to their space. Specially engineered and designed for safety, strength, durability, and longevity. DIVIDERS & FRAME SOLD SEPARATELY. Add mobility and versatility with a frame and large cage dividers.